We’d like to wish all our readers a Merry Christmas and a Happy New Year. 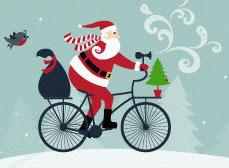 Hopefully Santa brought you lots of great cycling goodies and you’re looking forward to getting out on your bike. 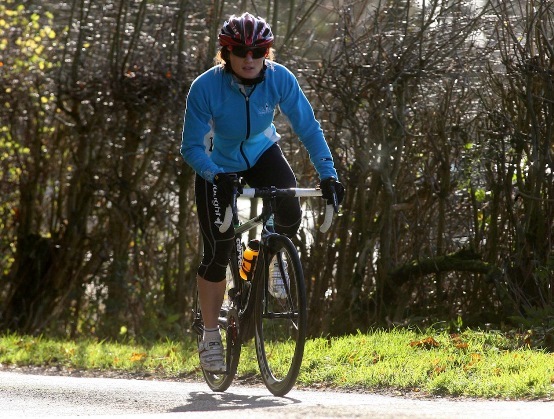 The sportive season starts early next year with the first event taking place on the 6th January and it looks like 2013 is going to be busier than ever with more events to choose from and more riders taking part. We’ll see you on the roads.